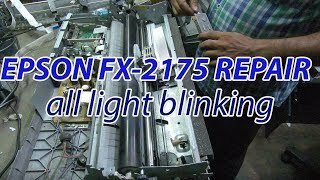 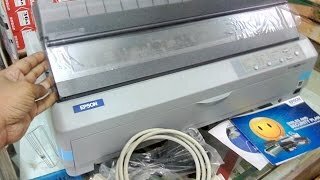 The fx-2175 dot matrix printer 9-pin 136 column with 2 year warranty Printer is manufactured by Epson and was added around July 2017. 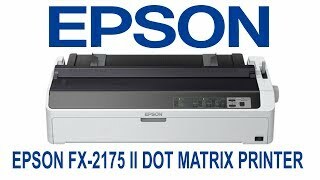 The best price for the Epson FX-2175 DOT Matrix Printer in India is ₹ 14900 sold at PayTM and available with free shipping and delivery within Delivery varies per product and location. 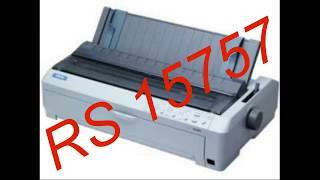 By comparing prices and buying from the cheapest store you can save up to 15% or ₹ 2699.